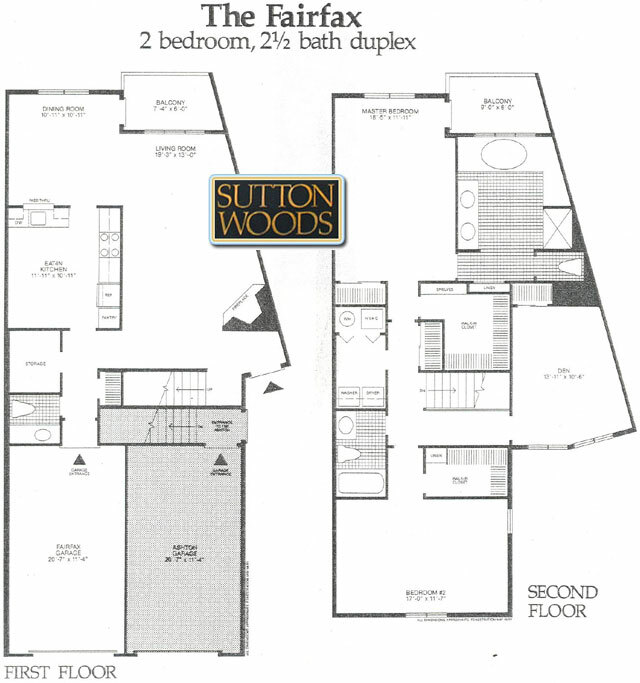 For more information about condos and townhouses for sale in Sutton Woods, Chatham NJ and homes for sale in Chatham, Madison, Summit, Millburn, Short Hills and other fine New Jersey communities, please contact Trish Giassa at 201-960-2090. ©2011 Patrizia Giassa All information deemed reliable, but not guaranteed, subject to errors & omissions. Sales data from Garden State MLS.